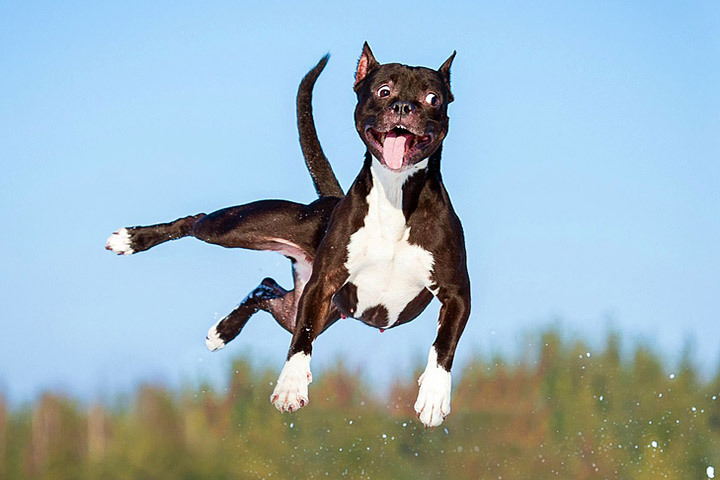 Allergies are actually quite common in dogs. While you might sneeze or sniff when enduring a bout of allergies, your dog will usually itch. And that itching can be intense, driving him to scratch, lick or chew himself incessantly. 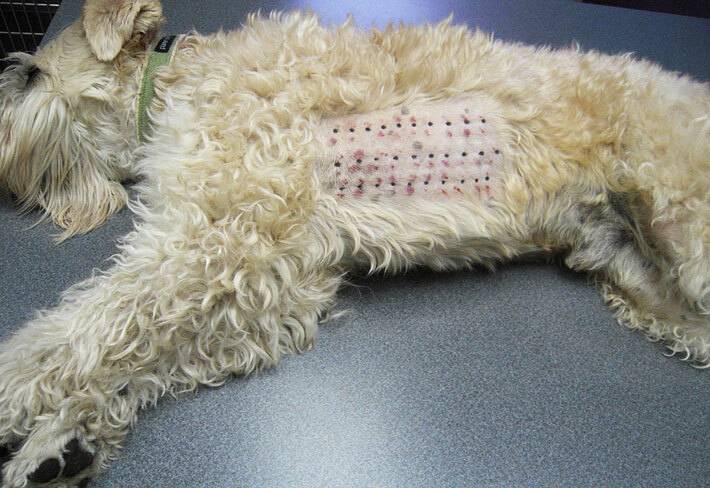 If you suspect your dog has allergies, consider allergy testing. Before testing your dog for allergies, your vet should make certain the dog’s symptoms aren’t caused by another condition, like a skin infection or parasites. If she does find another problem, it will need to be treated and its symptoms cleared before testing. You will also have to stop any allergy treatment, such as antihistamines or steroids, that you may be giving your dog in the weeks or even months beforehand for more accurate test results. Elimination diet trials are primarily used for determining food allergies. Your vet will prescribe your dog a homemade or commercial diet that contains a single protein and carbohydrate and have you monitor the results for up to three months. If you see an improvement in your dog’s symptoms, she’ll instruct you to introduce one new ingredient at a time, at two week intervals, and watch for any reaction. Elimination diet trials are the least expensive of the test options but perhaps the most challenging. 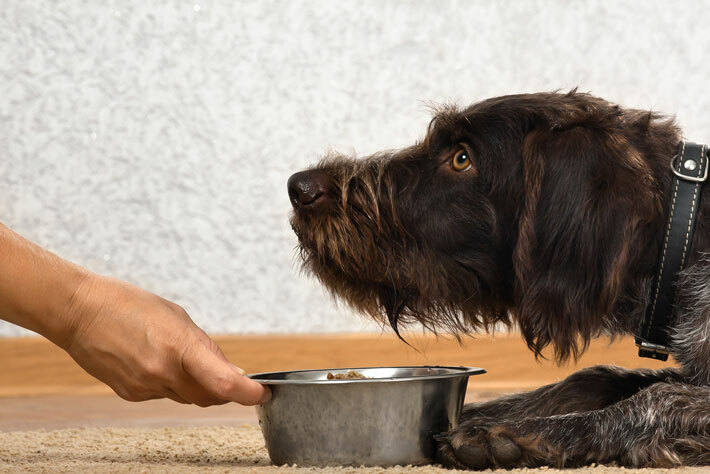 It can take months to discover the culprit, and you’ll have to be diligent during the trial, making certain your dog consumes only the prescribed diet and water — no other items. 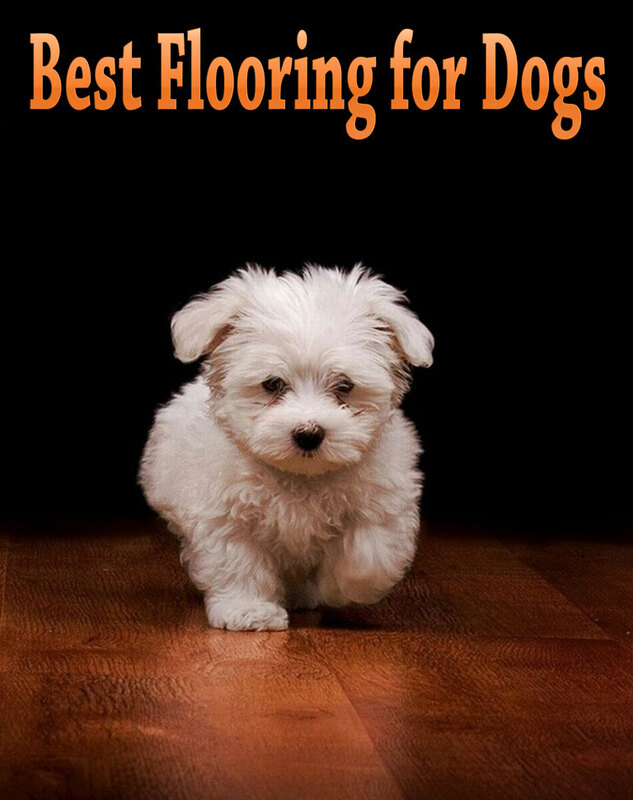 This includes chews, treats and flavored toys, as well as toothpastes, supplements and medications. For blood tests, your vet will collect a blood sample from your dog and look for a specific antibody. 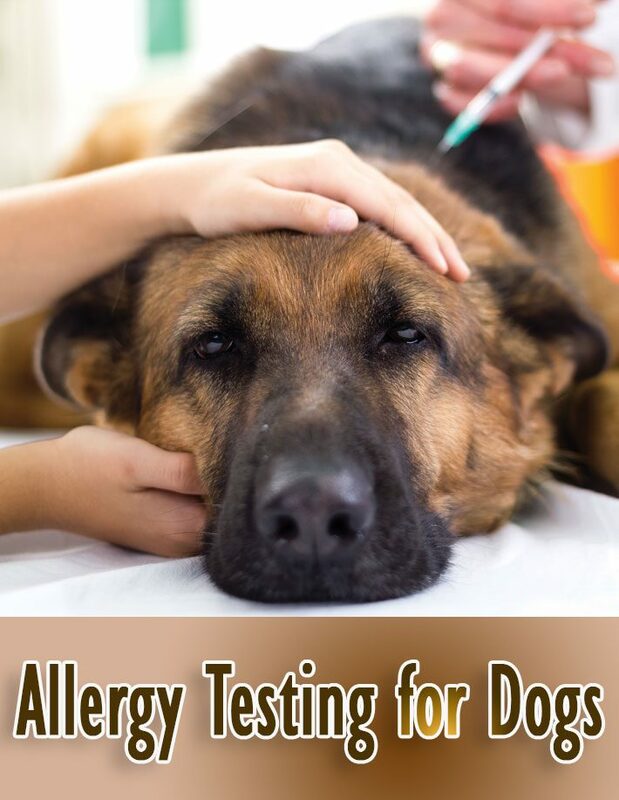 If your dog is allergic to pollen, for example, his immune system will produce a particular antibody and the vet will detect it in the blood sample. Allergy blood tests are convenient to perform and require no special expertise. The disadvantage of these tests is that they can produce false positives, which may have you treating an allergy that doesn’t exist. Furthermore, blood tests will not give conclusive results for food allergies. To perform intradermal testing, your vet will shave a patch of fur from your dog and inject several common allergens beneath his skin. She may mark the skin with a pen to indicate where each allergen was injected. Hours later, she will examine the skin to see if any of the injection sites show an allergic reaction. While intradermal testing is considered the most accurate method, it has disadvantages. 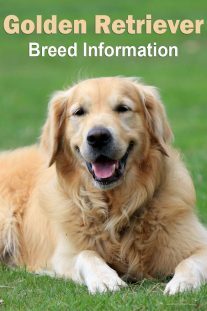 For example, the vet performing the test must have experience and expertise to accurately interpret the results. And if the set of allergens she injected did not include the one your dog is allergic to, she’ll have to keep repeating the procedure with different sets until she finds the cause. Furthermore, your dog will need to be placed under anesthesia for this test, so it’s not recommended if your dog is sensitive to anesthesia. Finally, intradermal testing is not suitable for food allergies.